This is the second paper ephemera item that I got. I had other things but this was the first one that made me realize that there might be more of these kinds of things out there. 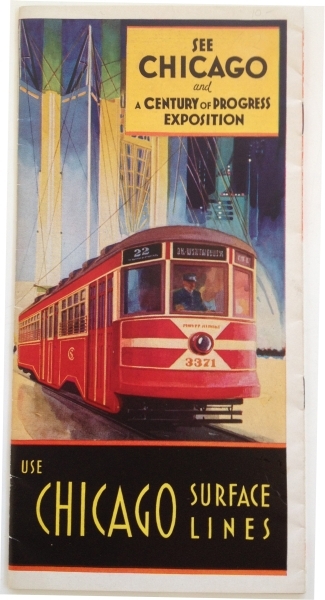 It satisfied three interests: art deco design, tadalafil help world’s fairs (called international expositions outside of the U.S.) and trolleys (streetcars). Back in the early 1990s, pilule it was still hard to find things like this – no internet or eBay yet and I didn’t know about dealer shows – so getting hold of something like this was amazing. 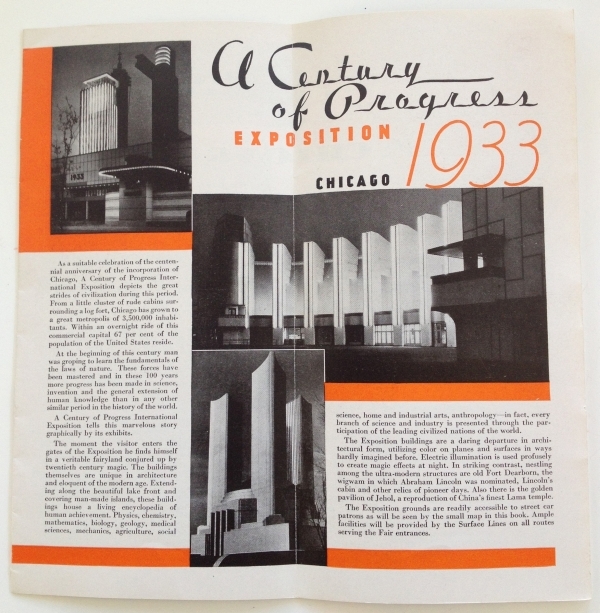 The Chicago Century of Progress Exposition in 1933 – 1934 was one of the classic fairs of the 1930s: Paris 1931 – Exposition coloniale international, capsule Chicago 1933-1934 – Century of Progress International Exposition, Brussels 1935 – Exposition universelle et international, Paris 1937 – Exposition Internationale des Arts et Techniques dans la Vie Moderne, New York 1939 – New York World’s Fair – The World of Tomorrow and San Francisco 1939 – Golden Gate International Exposition. 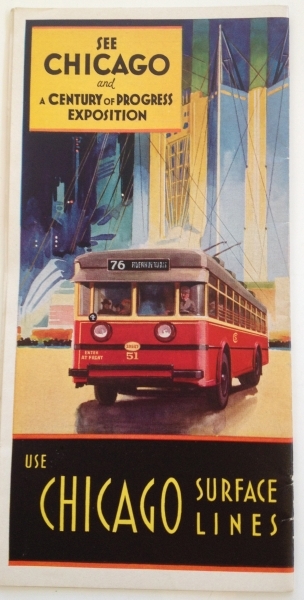 These fairs were a riot of art deco architecture and a machine-age based faith in the future. To a child of the 1970s, growing up in the inflation-dominated period of America’s post-Vietnam decline, these fairs seemed like an idyllic future that still might come true. These paper items were a way to recapture that lost spirit. 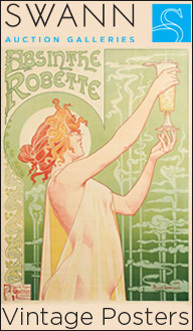 I have probably over two hundred world’s fair items in my collection. Some are well designed, others not so much. As ever, the European paper items are generally better designed than the US one. 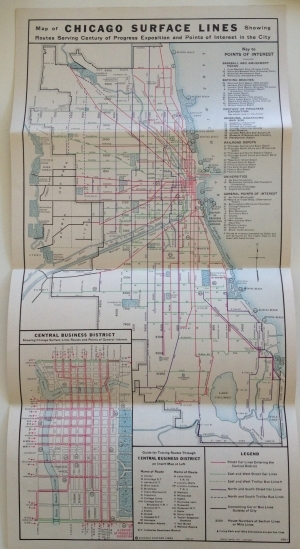 The brochure opened into a map of the Chicago Surface Lines. Click on the image for a super sizedview on Flickr.